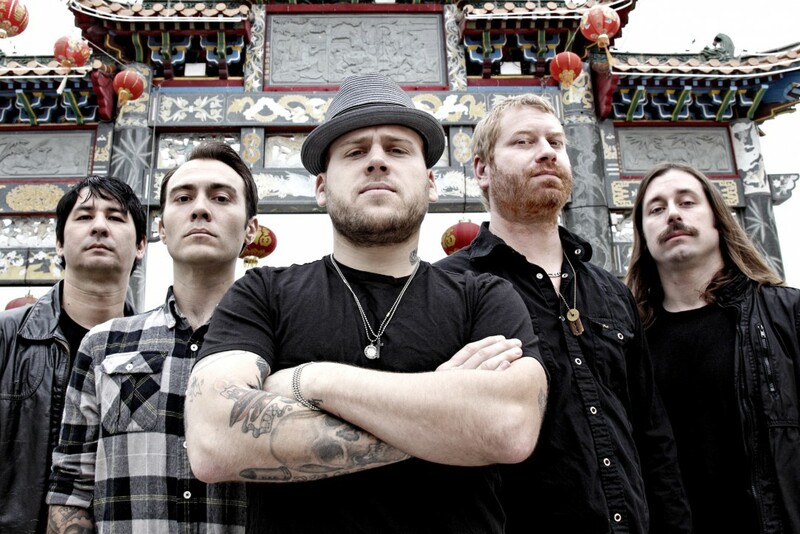 Los Angeles based rock band The Bronx have announced the White Drugs Christmas show in New York. The event will happen on December 16th, 2018 at Music Hall of Williamsburg in Brooklyn, NY. The Explosion and Wyldlife will be opening the event. Tickets are on sale now. The Bronx released V in 2017. Videos: Antarctigo Vespucci: "Freakin' U Out"